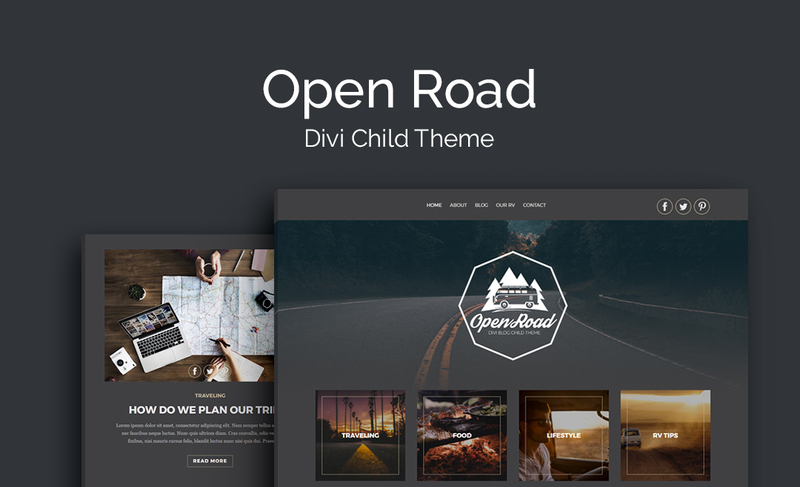 Designed for bloggers looking to start sharing their original content, Open Road is an elegant Divi child theme that sports a neutral look and feel that allows for content to really stand out. Including a number of content-driven elements, Open Road ships with a fully developed blog feature, detailed sidebar, newsletter sign up page and a plethora of social share icons to satisfy the share preferences of just about any site viewer. 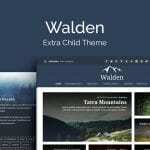 Open Road includes a range of premium features including a login customizer, a 404 error page template, as well as the Aspen Footer Editor plugin. Developed with travel bloggers in mind, Open Road is a feature-rich Divi child theme that can be easily adapted to fit just about any brand identity and style guide. 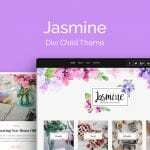 With a neutral color palette, bold font pairings and a truly unique footer area, the Open Road Divi child theme is bound to attract the attention of plenty of site viewers. Beyond aesthetics, Open Road ships with a number of content publishing and promotion features, including a plethora of social share sections included within each post as well as across the entire side, visually striking core category presentation, and also a detailed sidebar area which comes complete with recent post sections, categories and tags, dual author info sections, and a sign up form to help grow a following through email marketing. As well as beautifully designed About, Contact and Blog pages, Open Road includes a special content type page where bloggers can choose to add extra content relating to their blog, purpose or business. 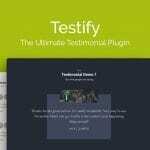 Simply add your logo, copy, and imagery, and begin blogging today!